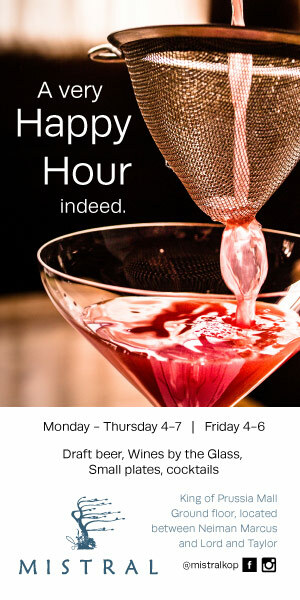 AroundMainLine.com and the Valley Forge Casino Resort collaborate for a very cool cocktail party on November 29th. Now in its ninth year, People’s Light and Theatre’s annual holiday panto celebrates Aladdin with a magical and musical romp! Join AroundMainLine.com, and the biggest movers and shakers around the region, for AML’s posh holiday party at o-toro December 6th! The Brandywine Valley Summer Series, held at the prestigious Devon Horse Show grounds, will be getting underway this Wednesday and will run for two weeks. The 116th annual Devon Horse Show is ripe with tradition and culture. 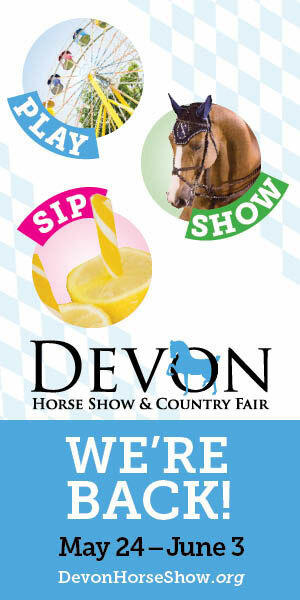 And one of the most highly anticipated events each year is the fabulous Ladies Day at Devon returning Wednesday, May 30th. It is the Main Line’s most beloved and popular tradition. 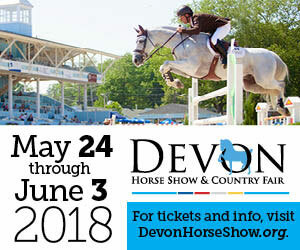 And this year there are even more fantastic happenings packed into the electric eleven days of The Devon Horse Show! The novel, which is now celebrating its 50th Anniversary, is as easily relatable to children today as it was to their parents when they first read the book. Buzz: Wednesday Night Whinos’ Pizzapalooza at Gullifty’s! AML’s Wednesday Night Whinos is hosting a cool and casual Pizzapalooza at Rosemont’s popular Gullifty’s on February 22nd. 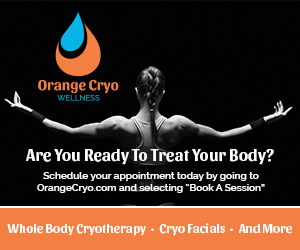 Buzz: Be Mine on the Main Line! AroundMainLine.com’s signature charity event returns with a great evening planned to benefit the Delaware County SPCA!